Swings & Roundabouts Cover Reveal! It’s May 1st, cover reveal day! 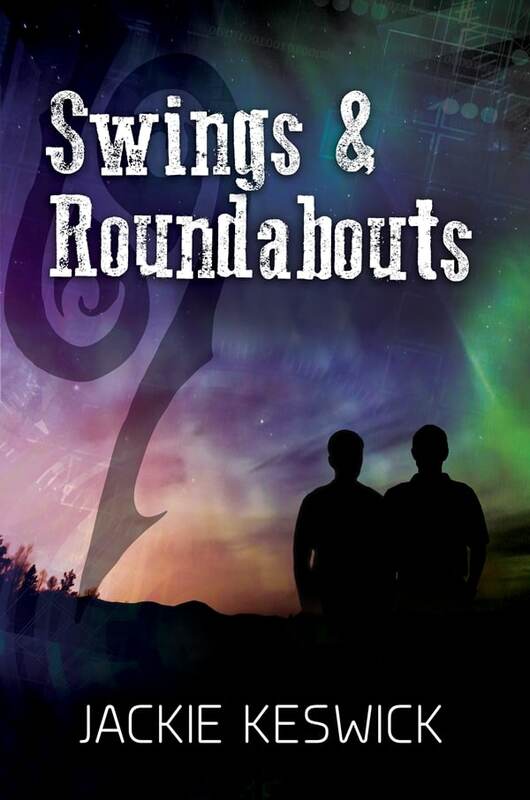 I thought this day would never arrive, but… Swings & Roundabouts is up for preorder and I’m a guest over on The Novel Approach, where I’m showing off the cover and an exclusive Jack & Gareth story. Now it’s time for a very deep breath and a Jack-worthy cup of coffee. I’ve had this cover on my wall since March last year, and there were times I was ready to throw in the towel, when I thought I’d never get to a point where there’d be a cover reveal. Swings & Roundabouts has been in the works for a while, mostly because – to me – it’s a Gareth book. And Gareth, as you’ll know if you’ve seen the latest bunch of Throwback Thursday posts, has a tendency to surprise me. He’s nowhere near as easy to figure out as Jack or the boys. A large chunk of time writing this book was dedicated to working out why Gareth was in such a pickle. And what to do about it, since I didn’t want to end Swings & Roundabouts until I was sure that Jack and Gareth were one step closer to the HEA they so deserve. And that meant I had to work out why Gareth was suddenly second-guessing everything, when that’s usually a Jack trait. I met a couple of very interesting women on that journey who helped me figure out that Gareth is one of those people who inspire and encourage change. They can see the potential in those around them, but they themselves struggle when faced with the change they’ve helped coax into being. They make extraordinary mentors, but often fail on a personal level. So once more Gareth, my rock, was surprising me. Though maybe this time, it was my fault for not looking far enough beyond Gareth’s strength and steadiness. Gareth has his moments of doubt, like anyone else – and he’s a more interesting character for it. Swings & Roundabouts is the pivot book of the whole Power of Zero series. In Job Hunt, we start with a Jack who’s suspicious, mistrustful, alone, and closed off. We meet a Gareth who’s supportive, understanding, and pushing Jack to let go of his past and open up to new opportunities. In Ghosts, Jack does exactly that. With Gareth always there to encourage and help, he takes the decision – and then the first steps – to build himself a family. When he makes that choice, Gareth is right there with him, but then – in House Hunt – Jack’s past tries to reclaim him. They take that hurdle together, but as Jack changes to a man who is more outgoing, trusting, and downright content Gareth starts to struggle. Is he good enough? Is he even needed? House Hunt ends in early October. Swings & Roundabouts picks up the story in January. And between October and January… the courts approve Jack and Gareth’s guardianship application. That isn’t in the book, but I’ve written a set of short stories covering their reactions, which I’ll post between now and May 13th, when Swings & Roundabouts is released. 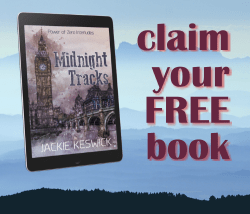 And now it really is time for that coffee… and I’ll be toasting Jack and Gareth and the beautiful cover as I catch up with all the stuff that’s piled up on my desk while I was getting Swings & Roundabouts ready for release. So exciting! Got the ARC a few days ago and started reading. 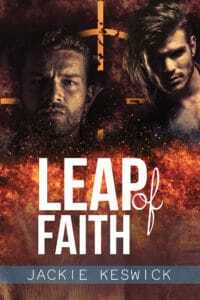 Great cover reveal on TNA! Thanks for the stories! They’re great! You are so right that often it easier to see the way ahead for others than yourself. I am so looking forward to this book. Thank you as always for beautifully crafted books.